KJIPUKTUK (Halifax) – Recently Erica Lewis considered applying for membership in the National Advisory Council on Poverty. This is a group of people with lived experience of poverty, who are to provide input on the federal government’s poverty reduction strategy. When Erica found out it wasn’t for her because of the nature and severity of her health issues she exchanged a series of emails with the federal department of Families, Children and Social Development. “If you really want a diverse group of people giving input, you should accommodate those who, because of illness, rarely leave their homes,” she writes. “Having reviewed the application process for the poverty reduction group, I am very angry and distraught to realize that I am excluded from participating because I am in such an extremely fragile state of health. Not only can I not travel, as is required, I would not even be able to attend public meetings. It is tragic that I cannot participate because I have been living in abject poverty for 30 years and that poverty is the reason why I am too sick to be an anti-poverty advocate. The government destroyed my health with its brutal and cruel neglect and now the government will keep me silent until my inevitably premature death. 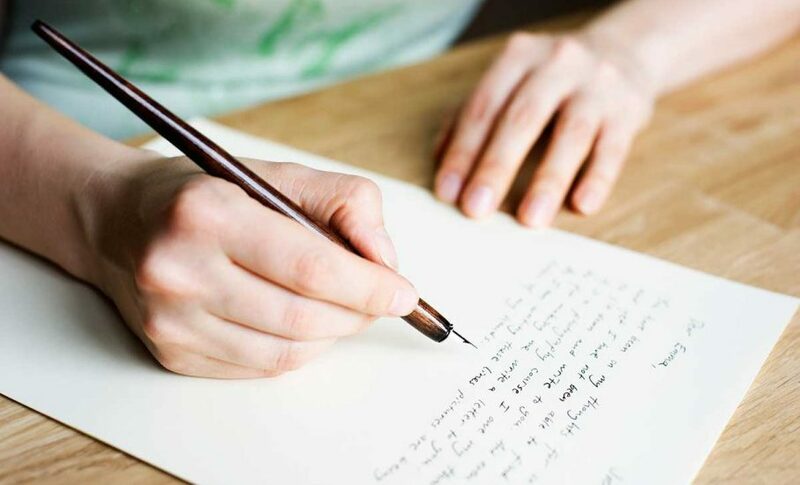 I have many insights into the roots of poverty in Canada but you will never know how valuable my contribution could be, which I could do through letter writing. How can you ask for participation from people with disabilities if you expect us to travel? How can you not know what an ordeal it can be for a wheelchair user to fly or be on a train, to stay at a hotel that may not accommodate their specific mobility issue, or to sleep in a different bed? There are people without assistive devices living in poverty because of serious medical problems such as pain and fatigue who would be too sick to travel as well. We appreciate the circumstances that prompted you to write and wish to assure you that the members of the National Advisory Council on Poverty will seek input from diverse groups, including persons with disabilities. The requirement for the Advisory Council to travel will allow members to meet and consult with stakeholders and individuals in their communities. We understand and value the importance of hearing from citizens from all backgrounds and experiences and want to encourage you to continue sharing your perspective. Individuals are always welcome to share their concerns through correspondence. The Government of Canada is committed to ensuring that all advisory bodies are representative of Canada’s diversity. In the case of the National Advisory Council on Poverty, individuals with disabilities have applied to be members. We encourage you to follow the work of the National Advisory Council on Poverty when membership is announced in Spring 2019. Thank you for your reply. Obviously, the people who have applied are able to travel. People with disabilities are all different. For example, some wheelchair users are Olympic athletes and some need daily assistance. You are not addressing the fact that you are excluding people with severe disabilities and medical problems from participating. They did not get back to me to clarify if they meant I could participate via email or just continue to complain about not being able to participate via email.